One of the frustrations in history, is dating, in particular tying an event some 900 or so years ago to a specific day is pretty much guesswork. However, one must try to so today we look at the landing of Henry II near Waterford on this day (or perhaps tomorrow or perhaps next month) in 1171, the year we are sure of. The event is important for a number of reasons. 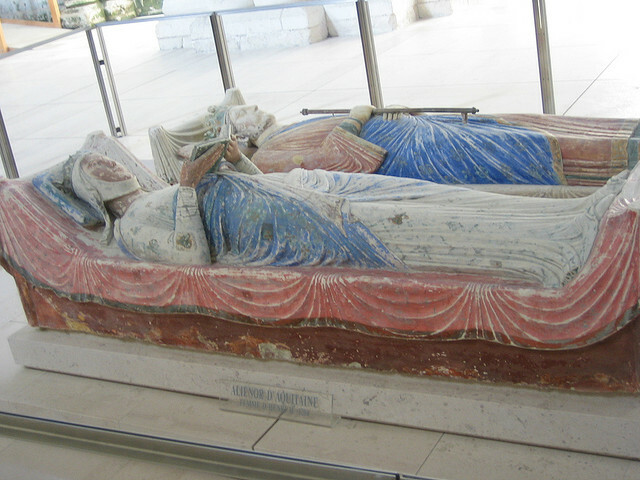 For one it suggested that Henry was worried about the growing power of the Cambro-Norman knights, in particular Strongbow, who had in the previous two years carved out what was a substantial new territory, and what’s more a delicately located new territory with regard to Henry’s own holdings in what has been termed the Angevin Empire. Henry’s presence changed the game for the Norman lords. They either agreed to do as he asked, submit to his sovereignty and accept the land they had grasped through force of arms as his gift, or they faced their King, with an army of 1000 knights and what was worse would do so branded as rebels. The Lords saw the way of things and agreed to the demand. Many of the Gaelic Irish, seeing Henry as a potential ally against the power of the in country Norman Lords swore allegiance too. I often wonder what might have happened had Henry not been able to travel, or if his force had been somewhat weaker, or if Strongbow had felt himself slightly better entrenched. That Henry arrived with enough men and with Strongbow feeling that he wasn’t powerful enough to resist the King, shows how chance can decide the course of history. But more importantly in this case I believe is that it shows the importance of the King’s presence in this period. Kingly rule, however divinely appointed was also a very personal rule, enforced most effectively by the actual physical presence of the lord in a territory. Partly that was to do with the poor communications allowing local subordinates great freedom and weak supervision. Partly too it had to do with the nature of society, that power rested in the hands of military aristocracies, armed and equipped for war and willing to fight for land, dynastic position and riches. In an odd way, the Norman and Gaelic societies echoed each other in this. Although the Gaelic Lords were for the most part poorer than their counterparts in Norman society (partly because the territory of each Chieftan was smaller and wealth was more equally divided in Gaelic society as well as being based on cattle rather than land) and their society different in many ways, their leadership was in both cases militarized and aristocratic. Regardless of these points however, Henry II’s arrival at Waterford put to rest the idea of an independent Irish kingdom that any Norman lord might have imagined and in that sense determined a course for Ireland for some 750 years. Written by: Eoinpurcell on 18 October, 2010.